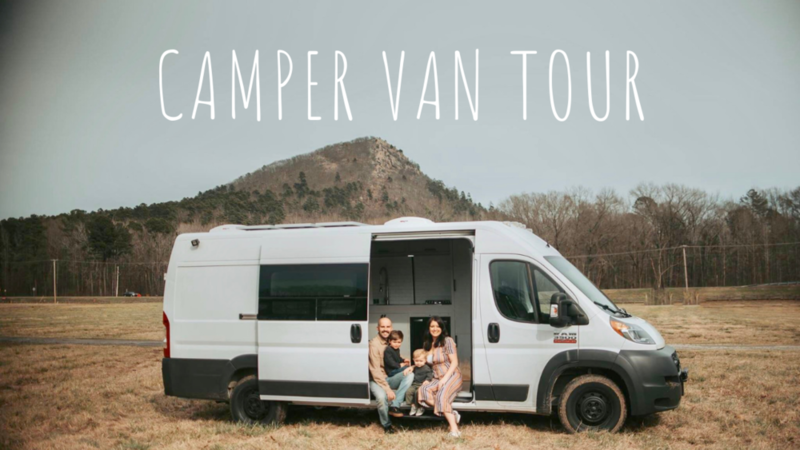 Follow along as we convert this cargo van into our home on wheels! 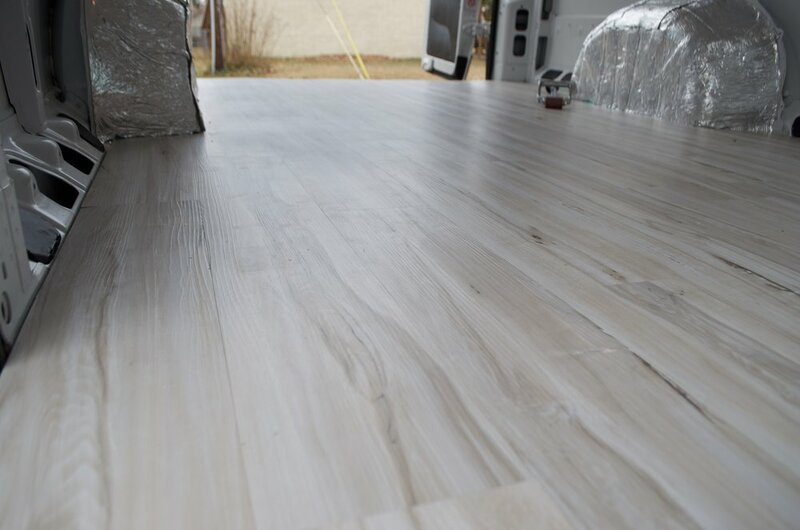 In this video we go over what & how we did the floor insulation, underlayment, subfloor, & vinyl plank flooring. In this video we show you how we installed our rear & side windows! In this video we share all about the wires, fans, insulation, and walls. Click the video to find any links to products we used. 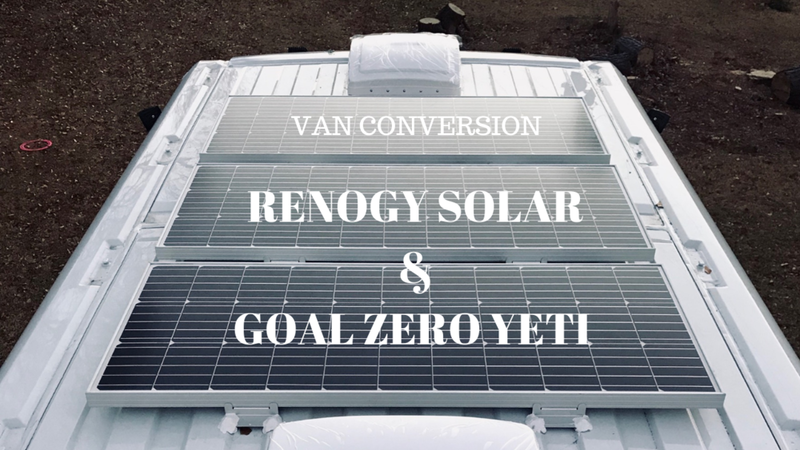 In this video we go into detail about our solar set up. Zach also walks you through how to set up your Anderson power pole connectors. 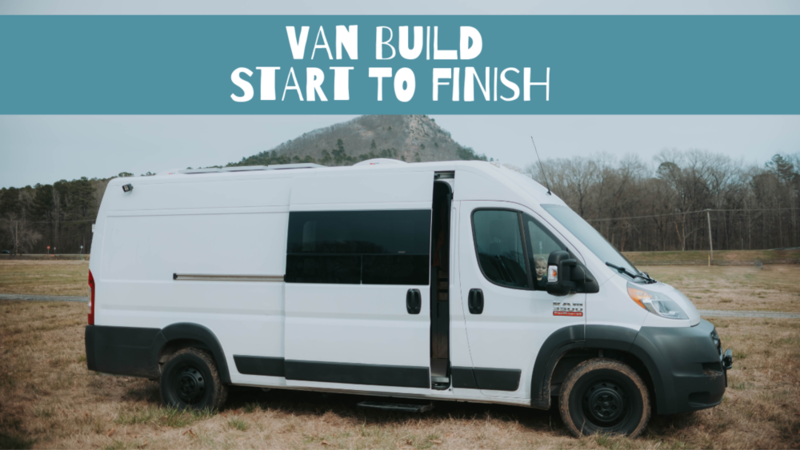 Giving y’all a van build update in this video! All about our plumbing set up! See our 9 week conversion condensed to 7 minutes!